What if I told you that I haven’t sent an email to a co-worker in almost two years? You’d probably say, “no way”, but short of an administrative email here or there, we’ve almost entirely eliminated email communication from our day-to-day operations at Proof. So the next question you might be asking is how. And that’s where Slack comes in. Slack was founded in 2013 by Stewart Butterfield, who co-founded the popular photo-sharing platform Flickr back in 2004. What is Slack? Well, it largely resembles those chat rooms we used to frequent back in the late 90s (no, not those creepy ones you’re thinking of). It’s a real-time communication tool for teams that lets you handle all correspondence within your organization in a highly organized, ridiculously simple, and insanely powerful way. At Proof, our Slack dashboard looks something like this: We have channels (think of these as your “main” communication hubs) for general announcements and conversation, an internal-project channel for anything we might be working on for our ourselves, and a “water-cooler” where we’ll post everything from inspiring articles to stupid cat videos. And then there’s groups – smaller communication hubs that we set up for each client. As part of our new-client onboarding, we set up their “group” and keep all day-to-day internal correspondence within that group from the start of the project to the final wrap up. Between Basecamp (another great tool that I’ll, no doubt, tell you about in a future episode) and Slack, email has become a third form of communication that we hardly ever use. We use Slack everyday and we love it – but today’s story isn’t about why WE use it, but rather, how and why Slack as a company has been so darn successful in such a short period of time. 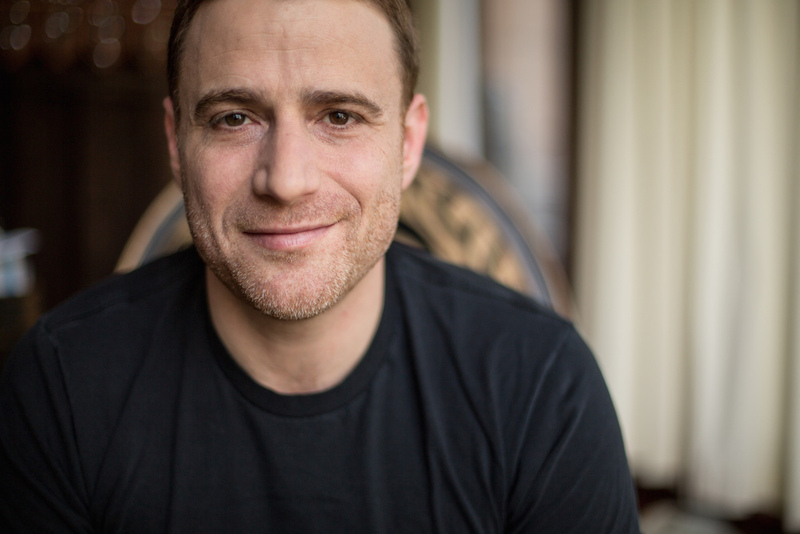 Started in 2013 and based in San Francisco, Slack has grown. And grown rapidly. Valuing at around $2.8 billion (with a “b”) in just under two years of existence is all the evidence you need that they’re doing something very, very right. From a funding standpoint, they’ve grown faster than other tech giants like Groupon, Twitter, Pinterest, and Uber. In the first quarter of 2015, the company doubled its value – meaning that all the growth they had in 2014, they had again in just the first three months of 2015. It’s pretty insane and this is the part where I’m not sure if I should slow clap or take a deep breath. Maybe both. So let’s take a closer look at what they’ve done to be successful. From my day-to-day experience with the brand, one of the first thing that stands out to me is that they play nice with others. What do I mean? Well, first and foremost, they’re not trying to be the email killer. They’re outright in saying Slack isn’t an email replacement, but that it should replace quite a bit of email. And that, while at its core, Slack aims to improve communication, it also has an intrinsic positive impact on overall company culture. “No matter who you are in an organization that is entirely email-based, you only get a tiny slice of all the communication that’s happening. With Slack, everyone can see across channels and groups, which becomes hugely valuable”. So, yes, this means using Slack in your daily life requires a bit of self-discipline. It’s easy to jump into conversations that you don’t need to jump into. And it’s easy to get overwhelmed by the sheer amount of back and forth. But to reiterate Butterfield’s point, there’s real value in having a finger on the pulse of the daily operations of your workplace, regardless of where you find yourself on the hierarchical totem pole. In line with this theme of “playing nice with others”, Slack has integrations on top of integrations. Across almost every social media channel and file sharing platform, not to mention countless other productivity and workflow management apps, the sheer amount you can do with Slack is pretty damn amazing. But through it all, they’re not trying to compete. Rather, they’re working to compliment. Their recipe for success is equal parts simplicity and complexity. And this is where you, fine listener, can take away some value to apply in your own organization’s operations. 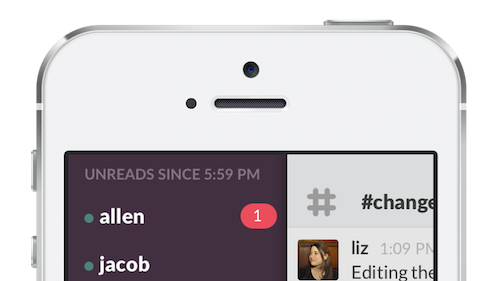 Slack makes communication simple. Stupid simple. After slacking for the first time (and yes, we – and I’m sure many others – use it as a verb), you get it. If there’s a learning curve, it’s learning how to get out of your inbox, because you simply won’t need it anymore. But it’s also complex – in a powerful way, not a confusing one. There’s a lot you can do to set up Slack to work FOR you. There are integrations and automations out the wazoo that make your life easier and make work more efficient, not to mention more enjoyable (being able to create your own emojis on the fly is probably my most favorite feature). Maybe a better way to put it? They make the inevitable complexity of everyday communication ridiculously simple. Let’s look at another reason why I believe Slack has won over so many so quickly. And that’s their own internal company culture. Culture is something that us branding types talk a lot about, but hear me out. Butterfield also shares this analogy, which I love. So, how does this translate to everyday users like me? At the risk of sounding like every other marketing “guru” out there, Slack is a very “human” brand. No, I don’t know everyone’s name that works there, but there are touchpoints around almost every corner that make you feel welcome, comfortable, listened to, and cared for. Yes, their customer service is outstanding – be it in replying to a support ticket or responding to a tweet – but maybe, more importantly, they have fun. They’re not the “communication app company that’s all about the communication app”. They’re living, breathing people who have interests, hobbies, quirks, and like to have fun. You can find this in places like their podcast, the “Slack Variety Pack” – it’s not a show about how to communicate better with your co-workers, no, episode topics range from “Why that one guy always wears shorts to work” to “The worst foods to microwave”. A prime example of a brand understanding that the brand is nothing if not a group of creative, interesting, sometimes short-wearing individuals. Another example of their outstanding culture? The “Slack Wall of Love”, where they keep a running list of praise and virtual high-fives from active users. A quick skim and you’ll see a user in Germany saying, “I can’t believe we lived without this”, a team in New York tweeting “AAAAmazing” – and a group in the UK with a simple “thumbs up” emoji. Testimonials are boring, but the “Slack Wall of Love”? Absolutely not. Once again, they’ve found a way to take something that already exists everywhere and make it better. It’s not revolutionary, it’s smart. And it works. Is having a cool podcast or inventing the next great technology what you need to be successful? Absolutely not. But I think the takeaway from today’s story can best be summarized in Butterfield’s own words. 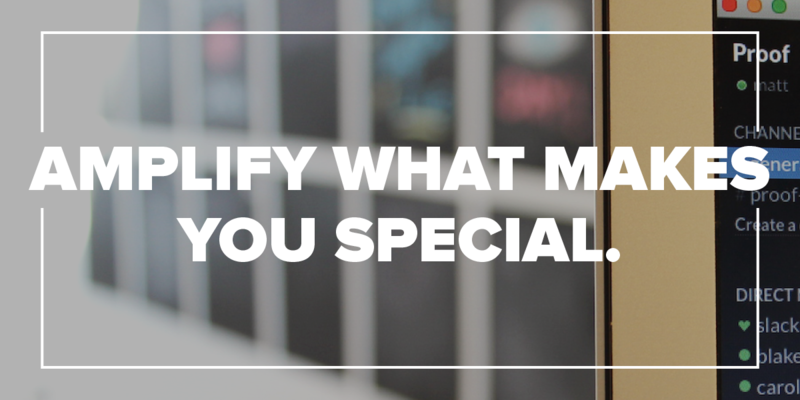 “Amplify what makes you special”. For Slack: What makes them special is that they’ve taken something we all know (know well) and use everyday, and they’ve made it better. That familiarity blended with ingenuity is what sells. It’s what has led to insanely rapid growth and success for this still very young company. It’s not revolutionary. It’s smart. And it works.